Home Mental Health 5 Psychological Signs -It really is Love at first sight. 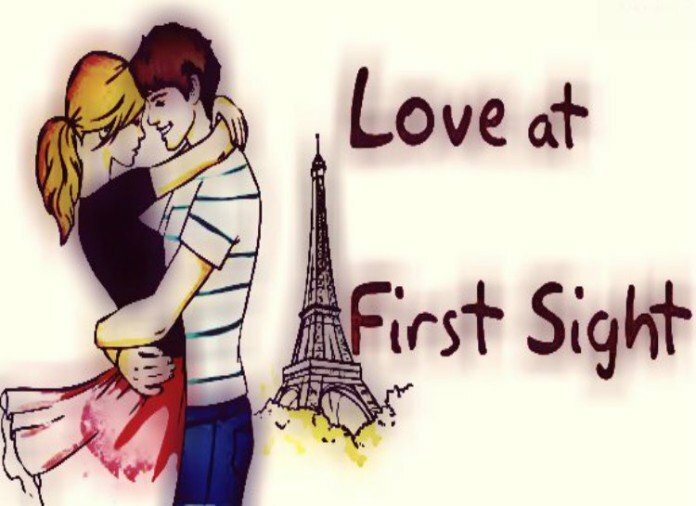 Around 70% of people around the world believe in love at first sight and 64% have experienced it. Girls find a guy perfectly attractive when he looks into her eyes for the first time and gives a smile.This gives girls a thought of their end of perfect guy. Guys always or frequently experience love at first sight but they really fall in love when girls pass by them at turn around with a smile . That is the moment guys fall for and Love happens. People around you start talking about your chemistry and talk about your love. Desire for someone is defined as an increase in the frequency and intensity of thoughts and fantasies, either spontaneous or in response to physical stimuli. Love is different from lust because you actually have to desire to be with just that person. Let’s take this even further, and examine what differentiates love and lust in the brain. Love is trust and just an eye contact is enough to know whether you trust him/her. Psychologically people trust in how confident you are when you see your love for the first time. Love at first sight was a good start. But falling in love immediately also makes you lose your senses. I tried talking to her that day, but I was a nervous wreck.There are a lot of complex processes that subconsciously set things into motion when these three things that really matter enter the picture. Falling in love or experiencing love at first sight can be a beautiful sensation. While our pheromones, genes and body odours are hard at work in the background, all we experience in our mind are intense highs and delirious moments like a junkie high on coke. 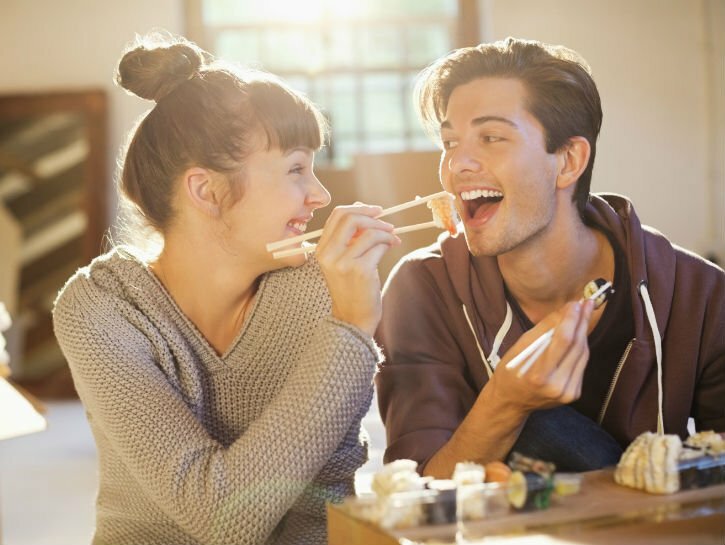 If both of you find yourselves getting attracted to each other when you meet for the first time, there’s a very good chance that evolution has handpicked a perfect match.